An expert on U.S. nineteenth-century "filibustering" (illegal private military expeditions against foreign countries), Professor May has written three books and many articles about the subject. 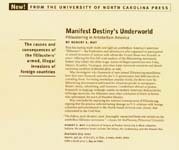 His book, Manifest Destiny's Underworld (paper rpt. ; University of North Carolina Press) was recognized as a "Choice Outstanding Academic Title for 2003" and was published in a Spanish-language edition in 2011. Professor May lectures widely on the subject, and in 2006 gave five presentations about filibustering in Costa Rica. 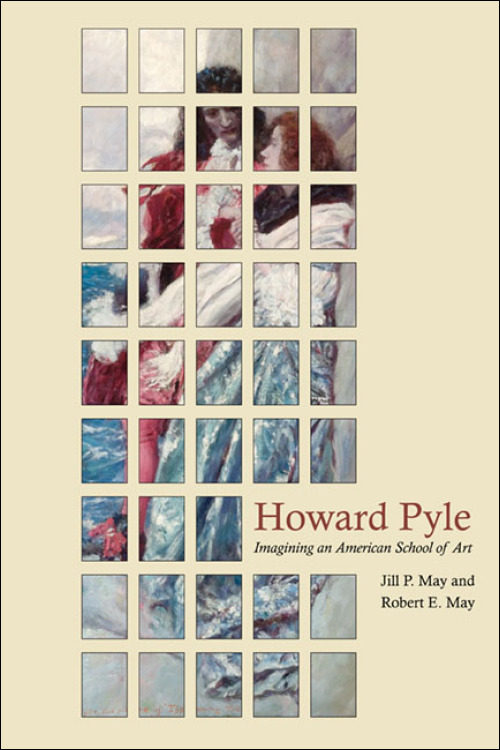 More recently, Professor May has published in the field of art history, including a book he coauthored with his wife Jill P. May: Howard Pyle: Imagining an American School of Art (2011). Here at Purdue, Professor May has played a significant role in the university, college, and departmental levels. He is also a member and program chair of the Camp Tippecanoe Civil War Round Table.